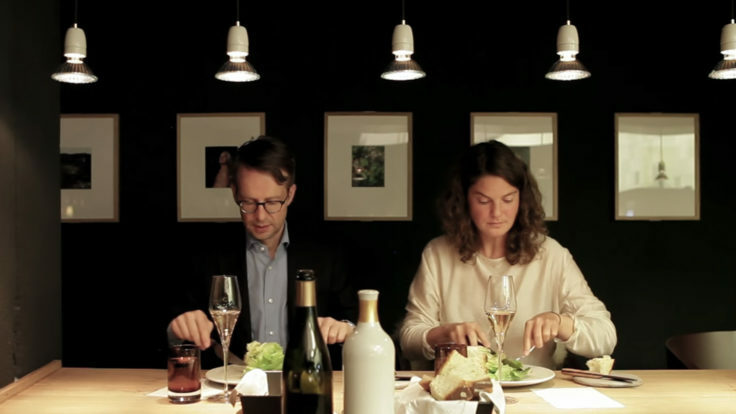 Berlin is the perfect city for a creative lifestyle that's full of personal autonomy. 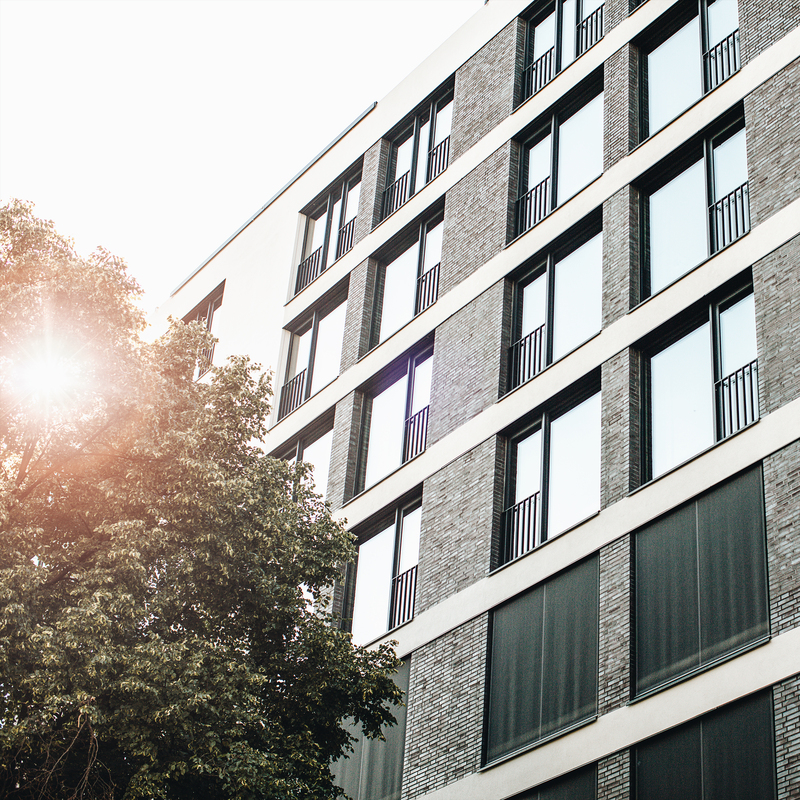 If you're currently seeking a fast and easy way to rent a fully-furnished, medium-term apartment here, you've come to the right place. 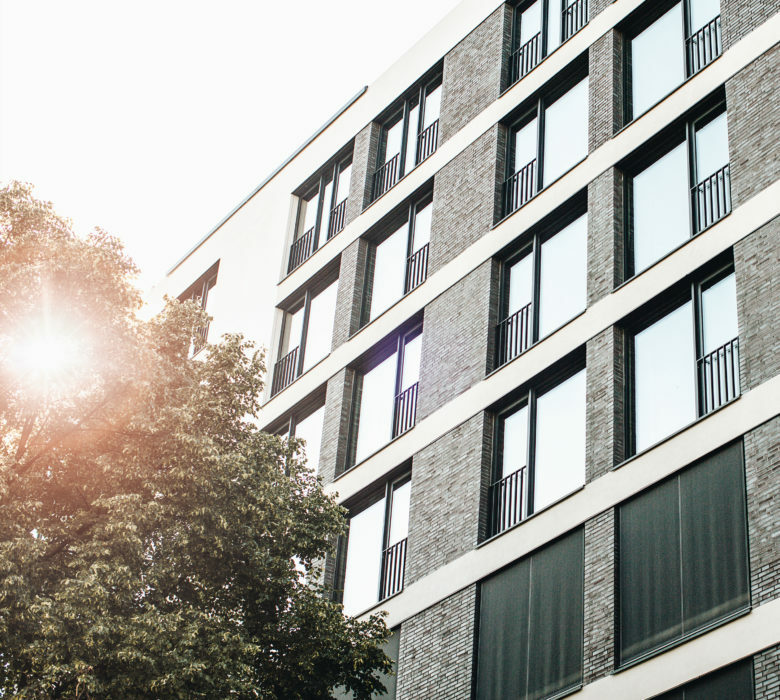 At Tannhaus, we have our own convenient and straightforward system for rentals and on-boarding. 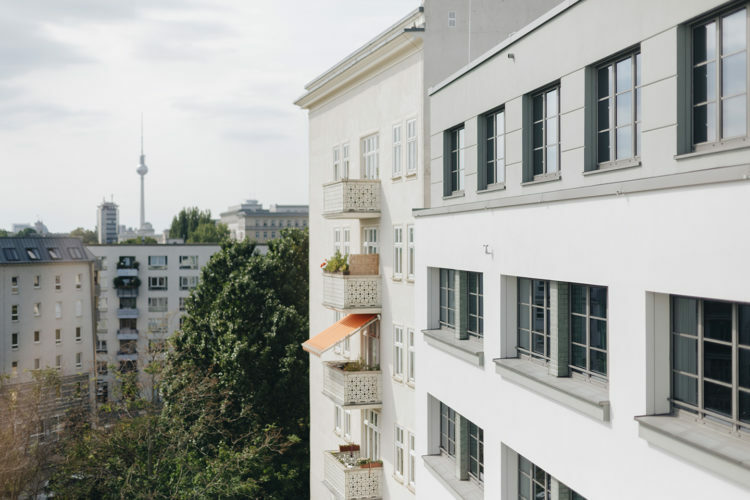 It’s no surprise why Berlin has become such a popular travel and work destination. 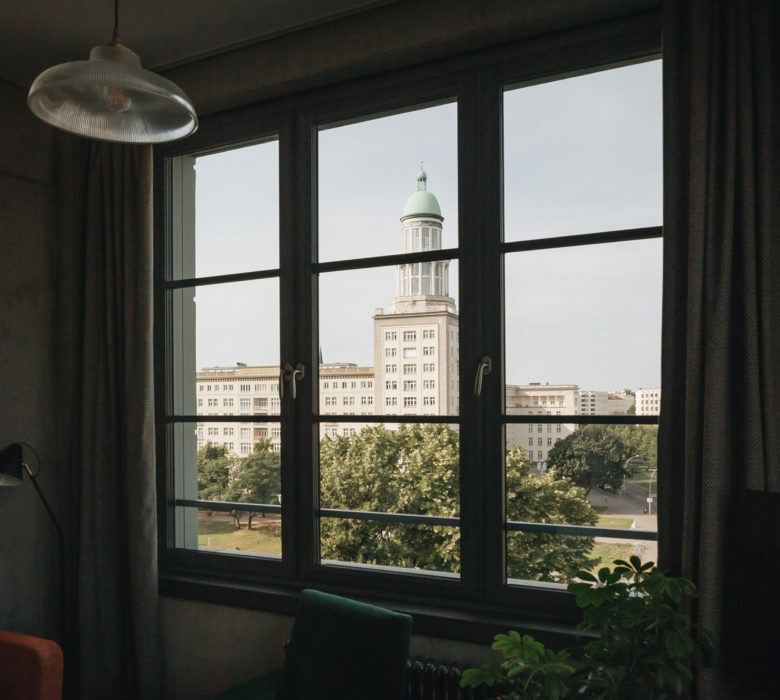 With an unbelievable history, never-ending nightlife and now a booming startup scene, Berlin today is arguably the most dynamic and fastest-changing city in Germany, if not all of Europe. To become a part of it, come and live here. 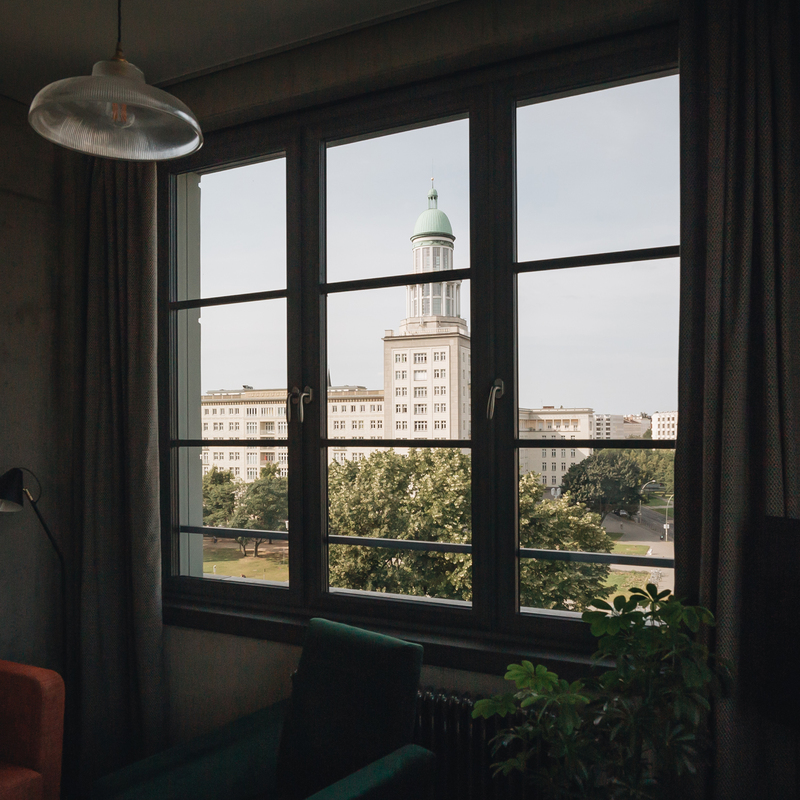 With the finest flats in Friedrichshain, our site at Frankfurter Tor offers impressive city views, along with fantastic restaurants and nightlife. Here, you can feel the real heartbeat of modern Berlin – and with a flexible month-by-month lease. Easy travel between other central neighbourhoods is a certainty. Berlin is one of those places where you feel at home no matter how long you have been away. Tannhaus apartments are the same. Coming back feels like you never left.